Just as the launcher you put up with to play Half-Life 2 became Steam, the window you open to boot up Fortnite is becoming far more – a bona fide PC games shop to rival Valve’s long-undisputed storefront. The Epic Games Store has money and momentum behind it, and it’s not going anywhere. It can’t yet match Steam’s catalogue, especially not since Valve opened the floodgates and welcomed every would-be developer with a copy of a free game engine and a spare Sunday to the platform. But a more curated approach is seeing the Epic Store become home to some great games. At least, say, 15. Yeah, let’s go with 15. Yeah, it’s obvious. But Fortnite is the Epic Games Store’s killer app, in which the killers are entirely literal. 100 of them land on a colourful island in order to hide in a shed for 20 minutes, before emerging to be shot the moment they actually make contact with another player. That’s how it goes for everyone, right? 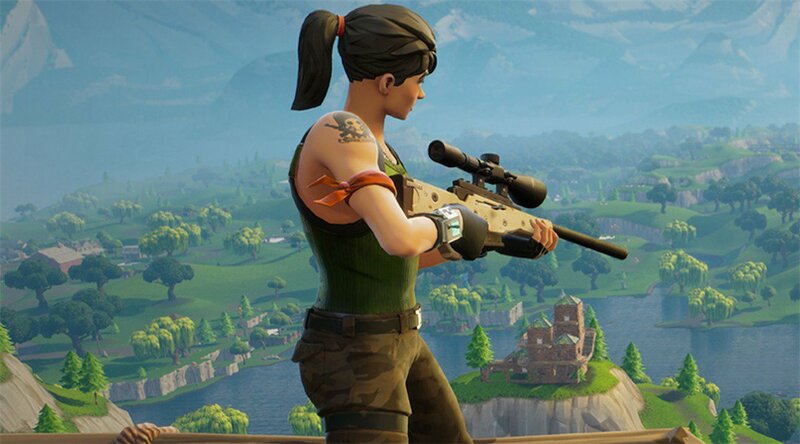 In the time since it exploded into a phenomenon, the surprise highlight of Fortnite has been geography. Anthem might be the game with a conceit about a constantly changing landscape, but it’s Epic who pulled it off, reshaping Fortnite’s map month-by-month to tell stories and keep us invested in new seasons. In a gaming world where our attention is drawn in every direction by free new games, Epic has pulled off the impossible task of holding our gaze, while dancing like Carlton and battling lawsuits from Carlton. Different game! 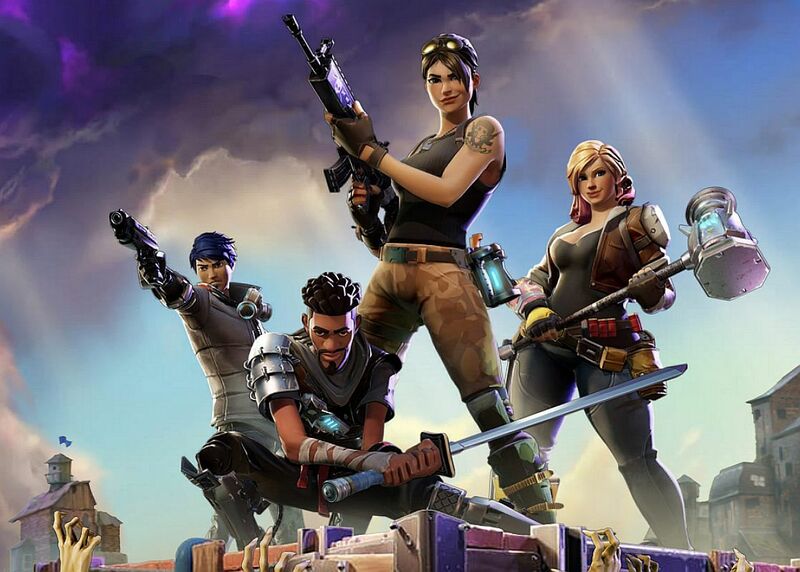 While Battle Royale is the smash hit, and you’re less likely to fork (knife) out for the mode that came before, Save the World is a unique proposition that can’t be found on any other platform. It’s a game of phases: serenely knocking materials out of a randomly generated map with a pickaxe, as in Minecraft; thoughtfully building up trap gauntlets around an objective, as in Orcs Must Die! ; then frenziedly fending off zombie attackers, as in a classic horde mode. The result is a surprisingly creative co-op game, best played with people you know rather than matchmade strangers, who will rush through the quiet highlights. You’ll probably know this one is on the Epic Games Store – it was pulled slightly unceremoniously from Steam after pre-orders had begun, and became a lightning rod for discussion about the two platforms. It’s absolutely worth installing a new launcher for, though – the bravest single-player shooter since Titanfall 2, and one that treats the form as a place to push first-person storytelling forward, not just gunfeel. Ironically it’s Valve’s legacy that Metro Exodus calls to mind most, shunting through several gears as its train ploughs through a devastated Eastern Europe. Expect a mix of horror, survivalism, action, and exquisite worldbuilding. 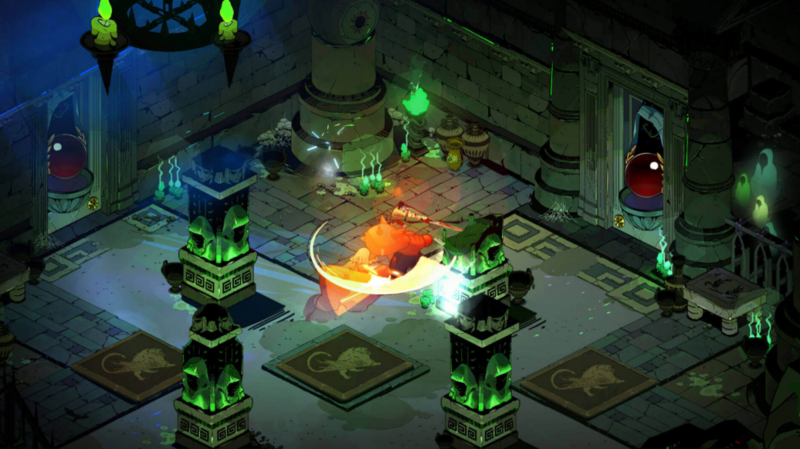 Hades might be structured like a roguelike, but it plays like Supergiant Games’ Bastion and Transistor, building atop the indie developer’s acclaimed work in action-RPGs. Like its predecessors, Hades brings a colourful 2D twist to the genre, despite taking Diablo’s favourite haunt as its setting – Hell. You play as the son of Hades, Zagreus, and do what every child does – rebel against their parents. In this case, you’re attempting to escape Hell while Hades throws everything he can at you to prevent that happening, knowing that as an immortal, he can’t do any permanent damage. Not physical, anyway. Hades (or ‘Dad’, as it’s effectively called) is still in early access – yep, the Epic Games Store does that too. New Olympian characters should pop up to help you on your way outta Hell in the coming months. When Ron Gilbert and Gary Winnick first pitched their point ‘n’ click adventure on Kickstarter, it felt like a throwback too far. 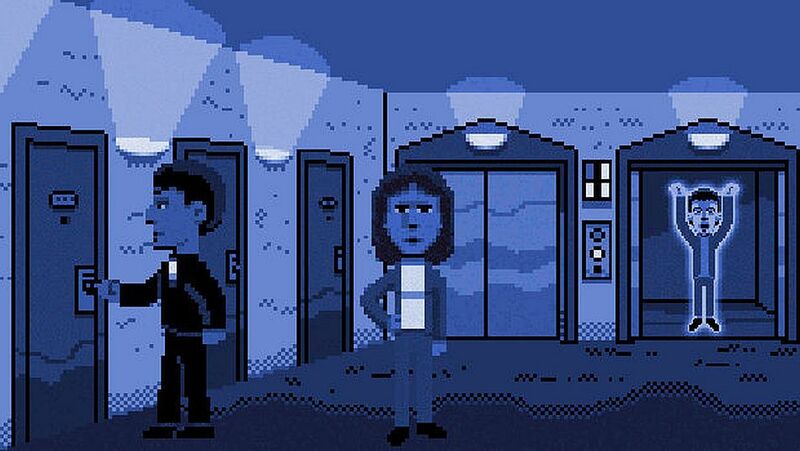 Where Double Fine had promised to revive the genre in a style that recognised the advances in UI and art that had come about since the glory days of 1990, Thimbleweed Park took an almost perverse approach – rewinding the clock to a time of verb menus and pixels wider than your head. The final game is both brilliant and necessary, however. Tim Schafer might be the finest writer in the genre, but Gilbert is its best designer, creating puzzles that not only satisfy but tell you something about its cast of surprisingly deep caricatures. When a videogame breaks the fourth wall, it’s usually to make a smartarse comment about how tedious tutorials or fetch quests are – before forcing you to go through with them anyway. Gorogoa does it in a far more charming fashion, presenting its illustrated world in adjacent comic-style panels. The game is to rearrange those panels by zooming and scrolling within the frames, combining images to create new scenes. It’s comparable to an interactive jigsaw, but goes way beyond that, becoming a postmodern puzzle game like nothing else out there. Developer Jason Roberts spent years building Gorogoa, rotoscoping every frame by himself. While that fact alone isn’t reason enough to play, the resulting handmade look is, falling somewhere between Terry Gilliam animation and the original Prince of Persia. Traditionally, tough platformers punished you with a huge loss of progress – the stakes were derived from the knowledge that you could be plonked back to the beginning of the level, if not the entire game, after a wrong move. But Super Meat Boy – alongside its peers N+ and VVVVVV – operated on a new principle of micro-challenge, resetting you only to the beginning of the screen. Its challenges are gnarly networks of circular saws and spike pits, but through those hundreds of fast failures, you reach mastery quicker than in any other game – soon marvelling at your own feats of navigation. 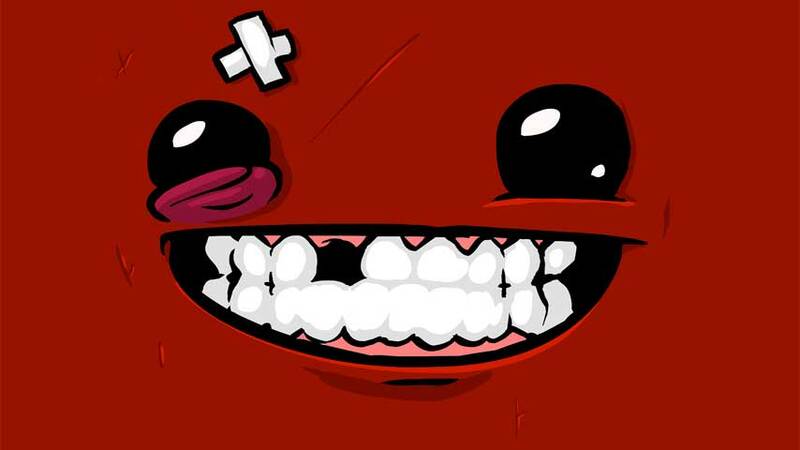 It’s often talked about, but the best bit is still the moment you complete each stage, and get to watch all of your attempts replay at once – each Meat Boy gradually whittled down by obstacles to leave the sole eventual victor. In a landscape of single-player survival games struggling to make their settings distinct, Subnautica stands out easily by plunging you deep underwater. You won’t be chopping down trees for wood, but harvesting mushrooms to turn into batteries. There’s no need to make a pickaxe, but you’ll be fashioning water filtration systems out of fish. No zombies await on the ocean bed, but the sand sharks are worse. Your goal is to explore, catalogue new species, find sources of energy, and survive. And if you die? Then it was all for ‘naut. Sorry. For that one, I deserve to drown thousands of leagues under the sea. Subnautica’s super-chill standalone expansion, Below Zero, is also available on the Epic Games Store. 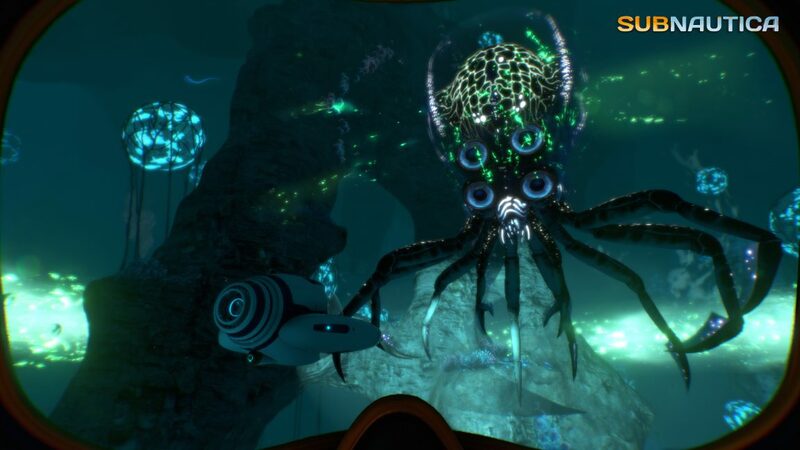 The developers warn that it’s “full of bugs, runs poorly, and includes only a small portion of our planned features” – but since when were Subnautica fans scared off by faulty equipment? It’s strange to see Flower on anything but a PlayStation, where it was once the poster child for Sony’s nascent indie game initiative. 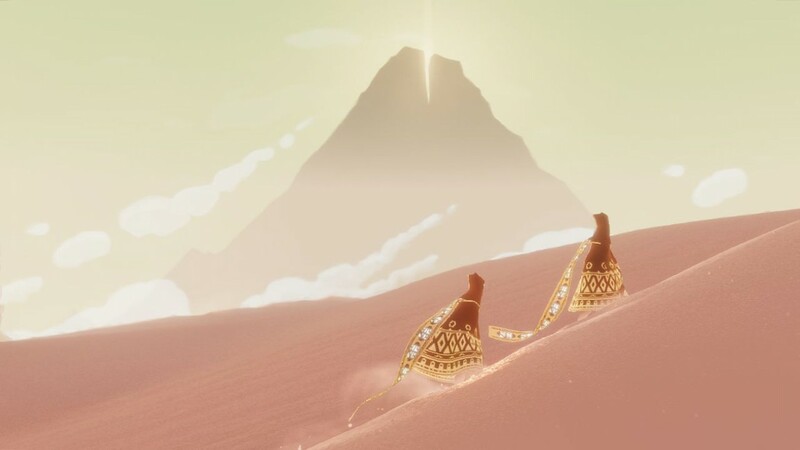 But with thatgamecompany striking out alone, its back catalogue is beginning to crop up on the PC – in fact, another of its landmark releases features later in this list. 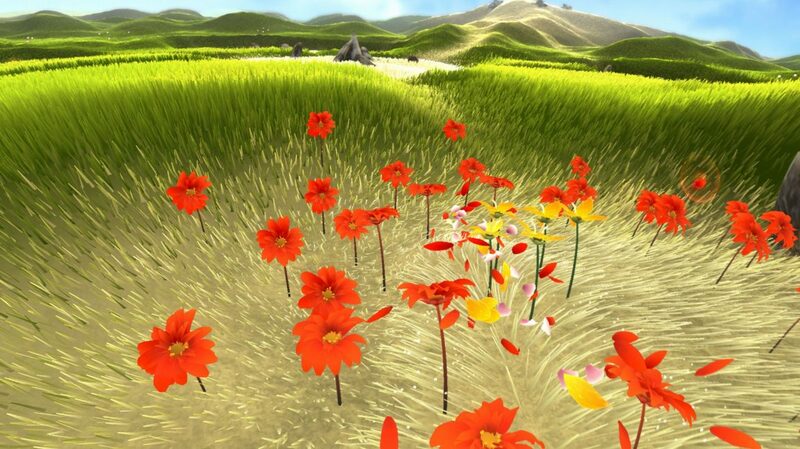 Flower is the antithesis of guns ‘n’ gore gaming, the very definition of an airy-fairy indie game – to the point where you literally play the air, steering loose petals across verdant fields, awakening flowers as you go. By the end of a level, you’re pulling a stream of beautiful colours through the world, free as the breeze. This early experiment in stress-free gaming isn’t quite so anomalous today, but it’s still a brilliant break from the norm. What’s the least appreciated feature of a donut? That’s right: the hole. 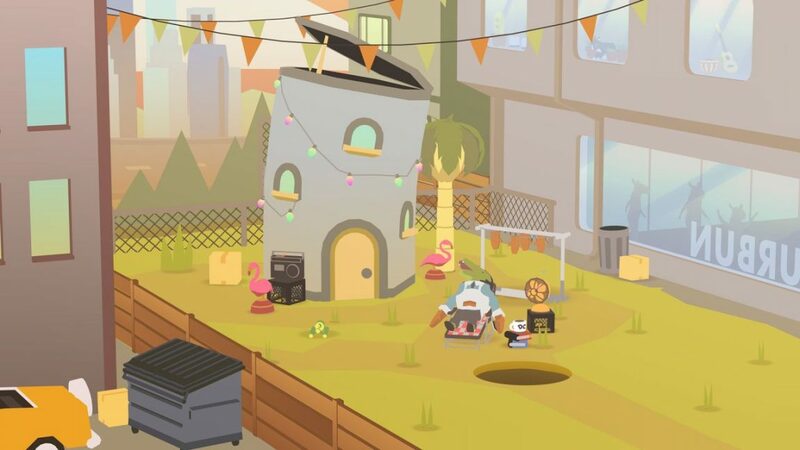 Donut County is the hole’s revenge story. Technically you’re playing as BK, a raccoon who’s figured out a way to remote control a giant hole, shifting it this way and that across the landscape. But practically speaking, you are the hole, directly steering yourself beneath objects so that they fall straight through you into the abyss. You start with smaller items like mugs, graduate to cars, and eventually swallow up entire buildings. The more you gobble, the bigger you get, and can eat larger objects as a consequence. Donut County is somewhere between Katamari Damacy and a disaster movie, but surprisingly relaxing with it. *slaps roof of hole* This bad boy can fit so much goddamn trash in it. 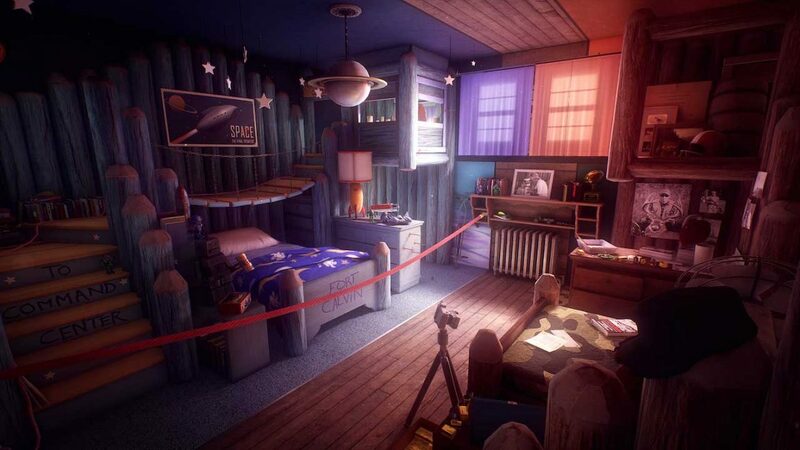 An advancement on the subtle household storytelling of Gone Home, What Remains of Edith Finch has you explore the huge Finch house. As in Fullbright’s game, you’re entirely alone, but here you’re acutely aware that’s because nobody else is left alive. Although you play as Edith, every story you uncover in the house has you swap perspectives to view the final day of a relative, discovering something about their life in the process. Where most games stick to a couple of central mechanics, in these scenes you’ll always be doing something different – winding up a music box, working an old camera, or flying a kite. The Finches seem cursed, most not making it beyond childhood, which makes it all the more impressive that this story is more wondrous than it is morbid. The Division is often mentioned in the same breath as Destiny, and for good reason – they’re both shooters that pull liberally from action-RPGs, carefully designed to provide a satisfying, slow-burn grind for loot. But where Bungie buried its best lore in item descriptions, Ubisoft Massive stuffed its New York with environmental vignettes and ‘echoes’, effectively telling the personal stories of the city’s devastation-by-virus. 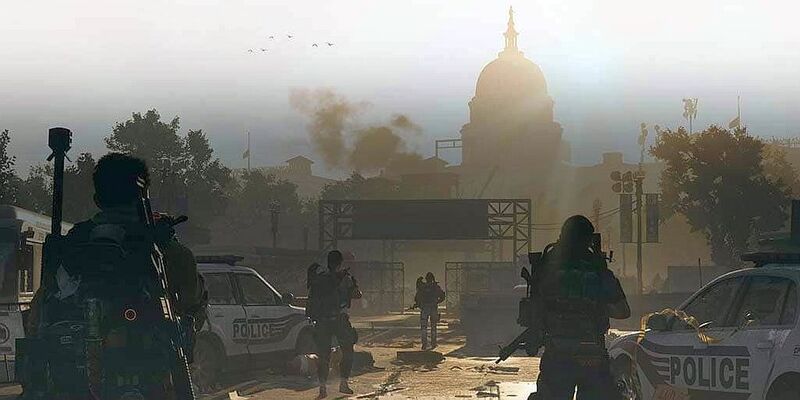 The Washington-set sequel due for release this month promises to be the best sort of Ubisoft sequel, in the sense that it doubles down on the first game’s best-received bits, like the competitive Dark Zone. Whether it manages to correct some of the tonal discomfort of its predecessor remains to be seen, though some frustrating marketing suggests not. Telltale’s dialogue-driven adventure games sadly stagnated during the studio’s latter years, but its alumni continued to drive the form forward from outside the company. The Walking Dead’s directors, Sean Vanaman and Jake Rodkin, dove deep into conversation between just two characters in Firewatch. 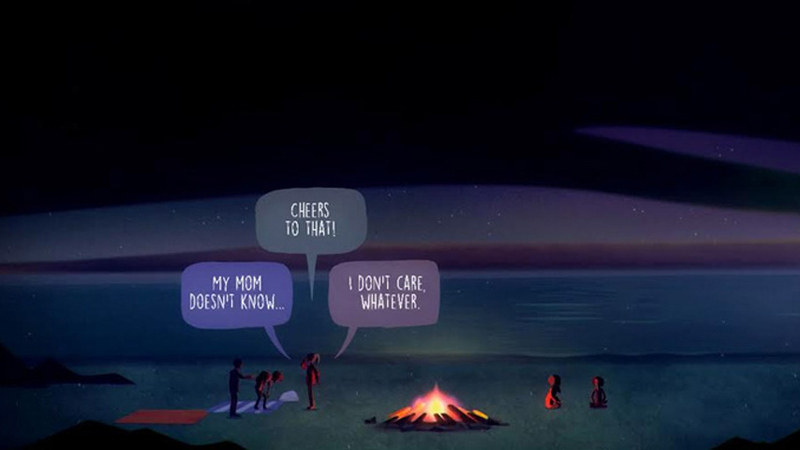 And fellow indie Night School Studio made Oxenfree, a game in which talking doesn’t break the flow of the story with cutscenes. That story is a supernatural thriller about a group of teenagers camping out on an abandoned military island, where they accidentally open a gate for ghosts. You know. One of those parties. The choices you make as the smart and rebellious Alex won’t just change your relationships, but the lives of your friends. Hopefully you’ll pick right, but as Skinner so astutely observed, it’s very often the children who are wrong. This game might have lost its slight head start on Monster Hunter: World, which now also has a home on the PC, but it’s still worth trying alongside its most obvious inspiration. The gist is the same – you take down humongous beasts, in order to pull them apart and craft better gear so that you can fell even bigger beasts. 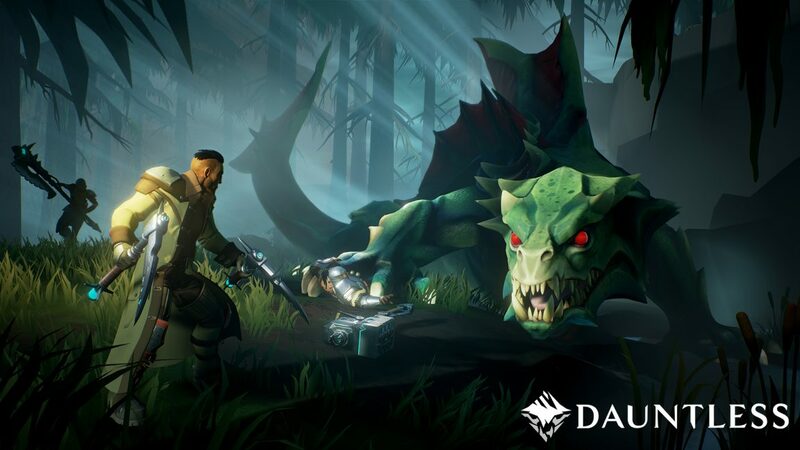 There’s a lovely, minimalist art style at work here that helps Dauntless stand out, and a lot of thought has gone into its hybrid behemoths too. Some can fly like owls but brawl like bears, or pin you to the ground with quills taller than a fully-grown human being. Oh, hey – it’s thatgamecompany again. This is the big one, the game that launched a thousand gushing opinion pieces. In some ways it’s visibly the successor to Flower, in that you’re drifting between rolling hills, except now the grassy mounds are sand dunes and your gust of wind is replaced by a solo traveller wrapped in robes. Instead of a trail of petals, you’re extending a billowing scarf. That might all sound more conventional, but Journey is actually a much bolder experiment. Over the hour and a half of its running time, you’ll come across other players dropped into your desert. Communicating with them using the game’s ‘sing’ mechanic feels infinitely more profound than listening to somebody cough into their headset mic in more conventional multiplayer.